WWW.TOYSANDHOBBY.CO.UK, interesting links to other websites. 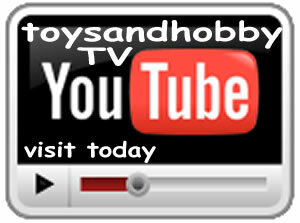 Toys 'N' Hobby banners available on the link to us page. Link to your website here! Do you have a website that you would like to see featured on this page? Would you like to show off all of your hard work? 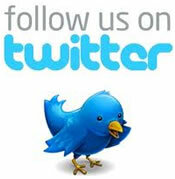 Email us and we will add your link on this page.